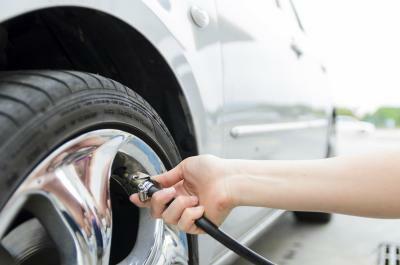 The cheapest and most common tire sizes are usually designed for city driving. These tires are hardy and economical, but sometimes lack in performance, especially when traveling on rough terrain. Except for the size of the wheel, most common tire replacements vary in specifications to perform a distinct function. 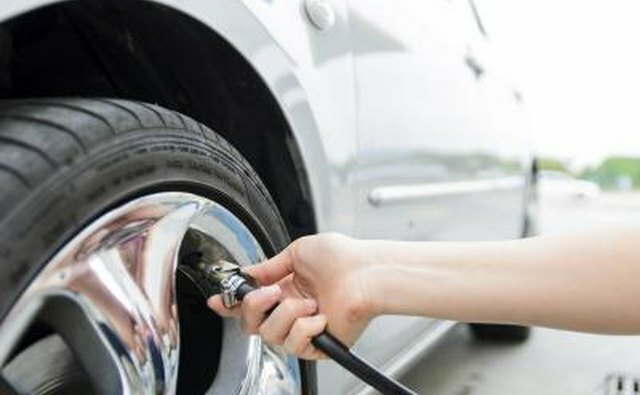 These functions are very specific, and should be considered before purchasing tires for your vehicle. 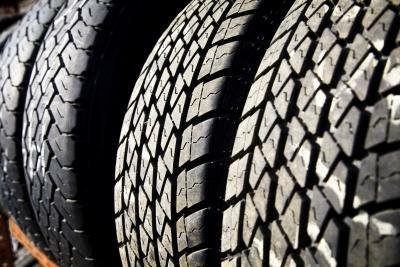 One of the cheapest and most common tires used is the R15. The most common tires used under the R15 size are the P235/75R15, P205/65R15, and the P215/70R15. An R15 tire is fitted with a 15-inch rim. The most common section width of an R15 ranges from 215 to 235 millimeters, and the most common sidewall aspect ratio ranges around 70%. The R15 is a radial type of tire and has a long tread life and offers good steering control. However, it’s not appropriate for rough roads and has poor grip when traveling at low speeds. The P variant is also the cheapest and most common R15 tire, which is a tire specifically made and designed for passenger vehicles. Although most suitable for cars, some light trucks also use R15 tires. 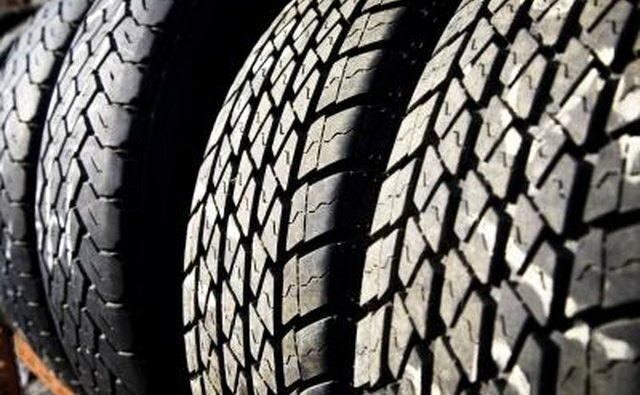 A 15-inch radial tire designed for passenger vehicles costs around $50 to $90 as of 2010. The R16 is a larger version of the R15 tire. It’s most popular variant is the P225/60R16. The P225/60R16 is designed for most passenger vehicles. It has a 225mm section width, has a 60% sidewall-height ratio and is designed for 16-inch rims. Although a passenger vehicle tire, it has been used widely in light pickup trucks and mid-size SUVs. Most common section widths range from 205 to 225 millimeters, and the common sidewall aspect ratio is around 60%. Like the R15, the P variant is the most common and is often used for vehicles used in city driving. An R16 costs around $60 to $120 as of 2010, the price depending largely on the tire brand. The LT variant is in the “light truck-metric” category of tires. It is specifically designed for vehicles that include medium and heavy duty pickup trucks, full-size vans and SUVs. The tires are made to handle vehicles made for towing and carrying heavy cargo. Its most popular variant is the LT245/75R16. The most common section width ranges from 245 to 265 millimeters, and the usual sidewall aspect ratio is around 75%. An LT R16 costs around $100 to $120 as of 2010. What Is an LT Rating on a Tire?